The U.S. Army Corps of Engineers, New England District will hold five public information meetings in early to mid-December 2018 in and around Cape Cod to discuss the future of the Cape Cod Canal highway bridges spanning the Cape Cod Canal in Bourne, Massachusetts. 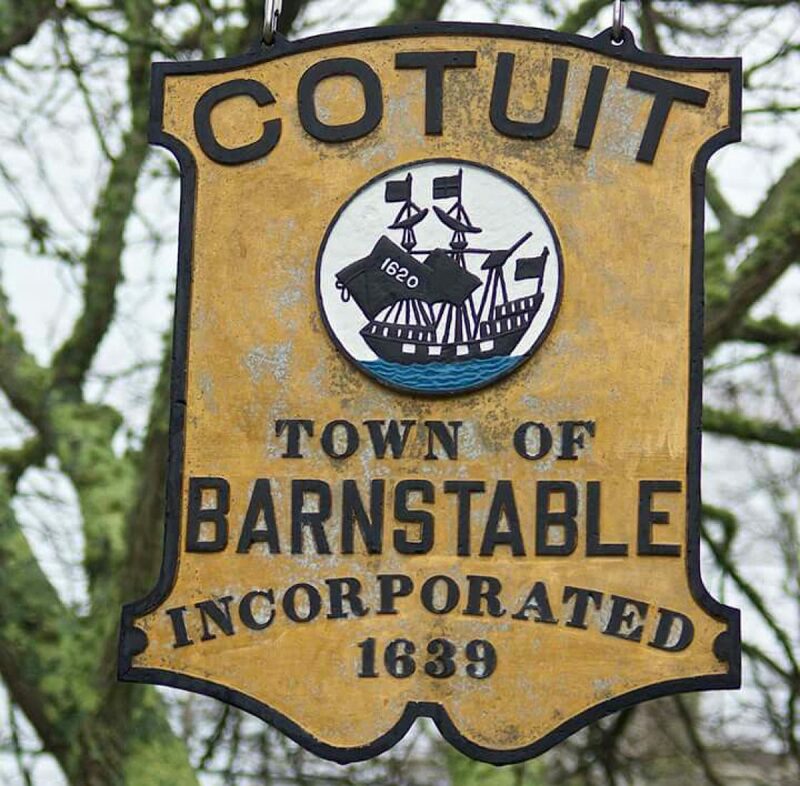 Corps public information meetings are scheduled for Dec. 4 in Bourne, Dec. 5 in Plymouth, Dec. 6 in Nantucket, Dec. 11 in Martha’s Vineyard and Dec. 12 in Hyannis. The Corps is conducting a multiyear Major Rehabilitation Evaluation study of the Bourne and Sagamore highway bridges to determine whether major rehabilitation or replacement of either or both bridges will provide the most reliable, fiscally responsible solution for the future. The existing bridges were constructed 83 years ago and require increasingly more frequent maintenance, which is costly and causes significant impact to traffic crossing the Cape Cod Canal. The study will result in a Major Rehabilitation Evaluation Report (MRER) evaluating the risk and reliability of the structures as well as the economic impacts/benefits of a number of alternatives including continuation of routine maintenance, major rehabilitation, and bridge replacement. The MRER is comprised of four elements: 1) structural engineering analysis of the bridges; 2) cost estimates for rehabilitation and/or replacement alternatives; 3) economic benefits of the alternatives; and 4) environmental effects of the alternatives. As part of National Environmental Policy Act (NEPA) compliance, the Corps is seeking public input and will coordinate with appropriate state and Federal agencies and federally recognized Tribes to fully evaluate the alternatives. During the public information meetings, the Corps will provide an overview of the MRER study, and the public and other stakeholders will have an opportunity to provide comments related to the study. Registration will start at 6 p.m. There will be an open house from 6 – 6:30 p.m. with information posters and Corps staff on hand to answer questions about the MRER. A project overview presentation will begin at 6:30 p.m., followed by the opportunity for public comment concluding with all comments provided, or building closure, whichever comes first. Public comments will be taken throughout the study process and a project website and email address to submit comments will be provided at the meeting.